After considering your demand and theme style, it’s time for you to enter the Shopify theme store. 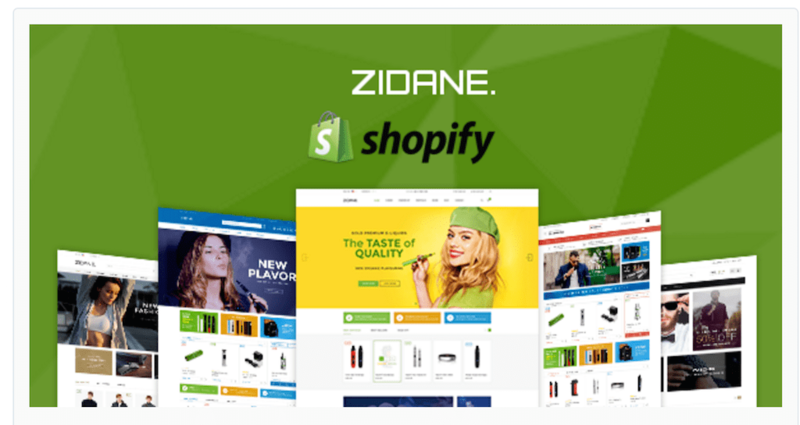 The Shopify Theme Store has more than 100+ different theme styles for you to use on your Shopify store. You can create beautiful themes with third-party developers to find something that’s perfect for your business. 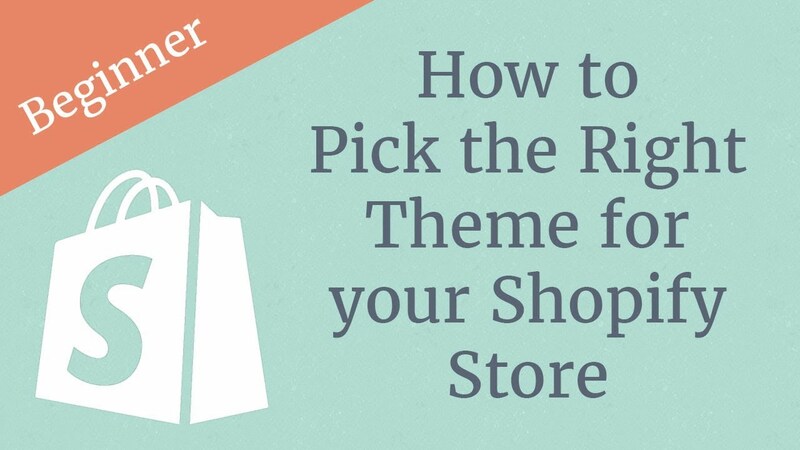 Tips: You should use the themes from the Shopify Theme Store because of its good quality and functionality. You can now use search and filter tools to find the right theme for your store with the latest updates to the Shopify Theme store. You can browse themes having a specific feature, industry, layout, or purpose. Depending on the inventory size, layout style, homepage features, product type, social features, and more, choose the best one from themes filtered. After that, you should focus on the features that are important to the experience you’re trying to create. To find specific features, theme designers, and key terms, you should use the search. In addition, the business can use a particular theme to see the customization possibilities within the theme to get inspiration from examples of other stores. After seeing the themes of other stores, you will be able to customize your own theme with your branding and photography. Remember that the Shopify App Store has many apps that can extend your theme’s functionality. When deciding on your perfect theme, theme support is another important factor to consider. Through the Theme Support team, all free themes are supported directly by Shopify. You’ll have to contact their team directly should you run into any issues if you do end up using a theme that was made by a third-party because all third-party developers have their own support team. Don’t forget to improve your customer’s services to attract them by using the facebook live chat help and the email with love on https://autoketing.com/.